In the last post about helping to define SCORM 2.0, I mentioned LETSI. It occurred to me today that a lot of people probably don’t know much about LETSI yet, so here’s a quick synopsis. ADL (Advanced Distributed Learning…the people who make SCORM) is sponsored by the United States Department of Defense (DoD). The DoD sponsors a number of research projects that benefit it’s interests. However, it’s primary mission is to defend our country, not to maintain technical specifications. Every once in a while, one of those DoD research projects gets big enough and important enough that it grows beyond the confines of a DoD research project. 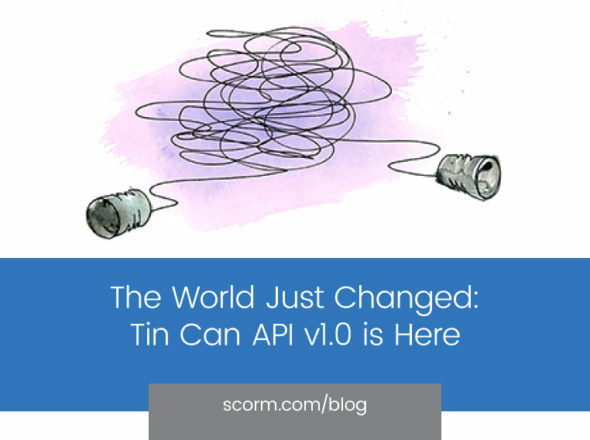 Just like the Internet and GPS, SCORM has reached a point where it is bigger than the United States DoD and it is time to turn it over to an organization that can foster its growth and facilitate more international adoption. Enter LETSI. LETSI (which stands for Learning-Education-Training Systems Interoperability) “is an international non-profit federation dedicated to improving individual and organizational learning and performance”. LETSI is basically a new organization with worldwide sponsorship to whom ADL will be handing over stewardship of SCORM. LETSI’s mission is broader than SCORM, but is first major project will be the development of SCORM 2.0. 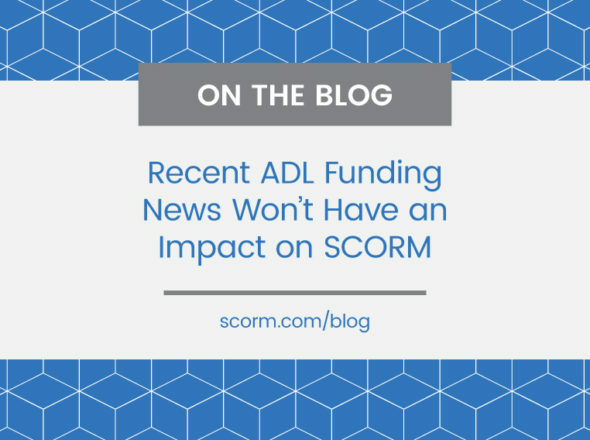 Now if you listen to some parts of the rumor mill, you’ll hear people saying things like “ADL’s abandoning SCORM”. Nothing could be farther from the truth. ADL is still actively sponsoring LETSI and actively participating in the further development of SCORM. ADL is no more abandoning SCORM than a parent is abandoning a child by dropping him/her off at college. 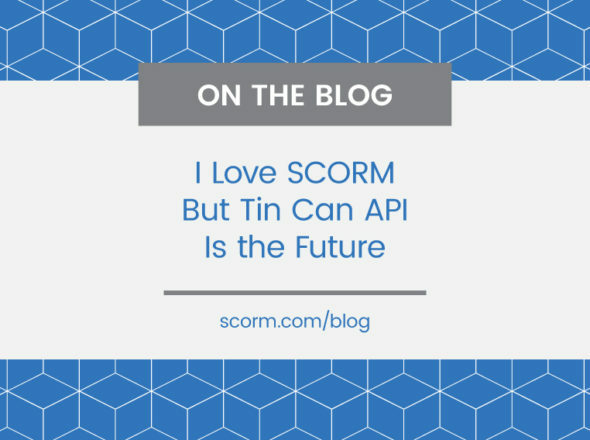 SCORM has grown up and it’s time for it to leave the nest. ADL has done an excellent job in building up SCORM and I’m sure they will continue to do an excellent job in handing it over to the world.